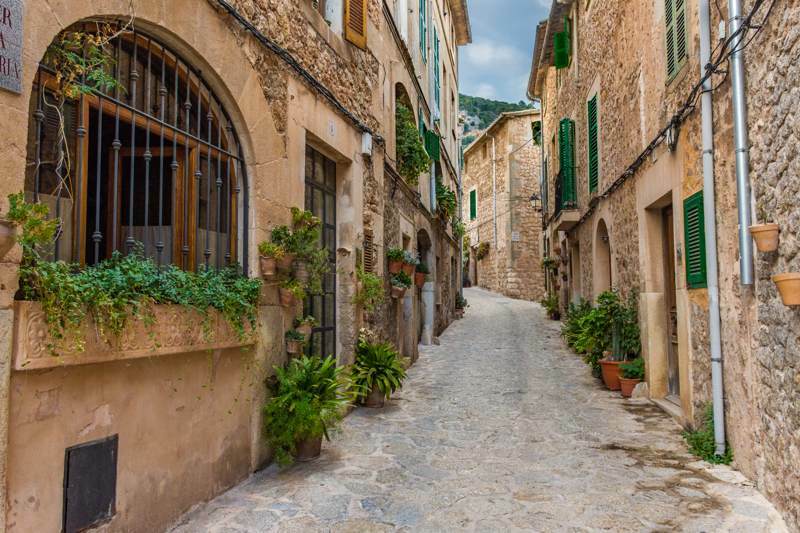 Mallorca, one of the most charming islands in Spain, is full of life, and lots of it. A lot more than the popular sun, sea and sand resorts which everyone talks about. Despite the changing landscape of this beautiful island in Winter, nothing can compare. Here at Wiber we would like to share with you how to spend a Winter in Mallorca, as there are places, plans and activities waiting for you. Here is to a #Wiberexperience! Just before we start, we’d like to tell you a secret: Mallorca in Winter is still Mallorca at its best, only without the flock of tourists who lay their sun shades as close to the shoreline as possible. In addition, the Mediterranean climate in Winter is so good that Mallorca is a great choice as there is no need to even wear a coat. 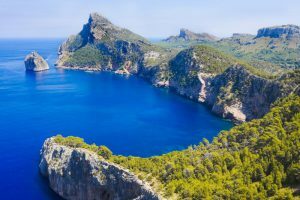 Mallorca holds a beautiful treasure, not only found in its blue sea, but in the form of a green landscape tucked away in the “Sierra de la Tramontana”. We venture and explore this landscape and come across the lookout point of “Ses Barques”, a place where time stands still. 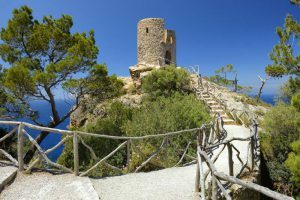 Walking in Mallorca is perfect due to the number of routes there are with varying levels of difficulty, from the “Cami de Cas Ratat” via the “Cami des Correu”, or the “Ermita de Masristel’la and “Sa Fita del Ram” routes. We can also explore the beautiful winter coastline where we will stumble across a bay, famous for having a crate in the centre, called “Sa Forada”. The weather here has eroded the landscape creating a true piece of art which is a must for all tourists. The food in Mallorca is equally as good in summer as in winter. However, in the colder seasons we will find new local seasonal produce. Trying new dishes in Mallorca is one of the best experiences the island has to offer. 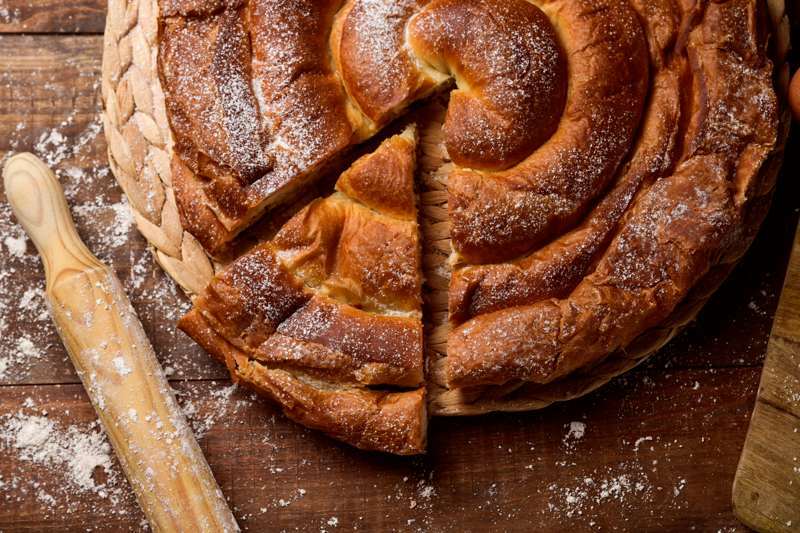 Dishes include soup, rice, “sobrasada” (cured sausage), olive oil, wine, and not least, the traditional “ensaimada” (swirled pastry). Taking a food tour or visiting the local agricultural markets is a great way to experience a culinary sensation. 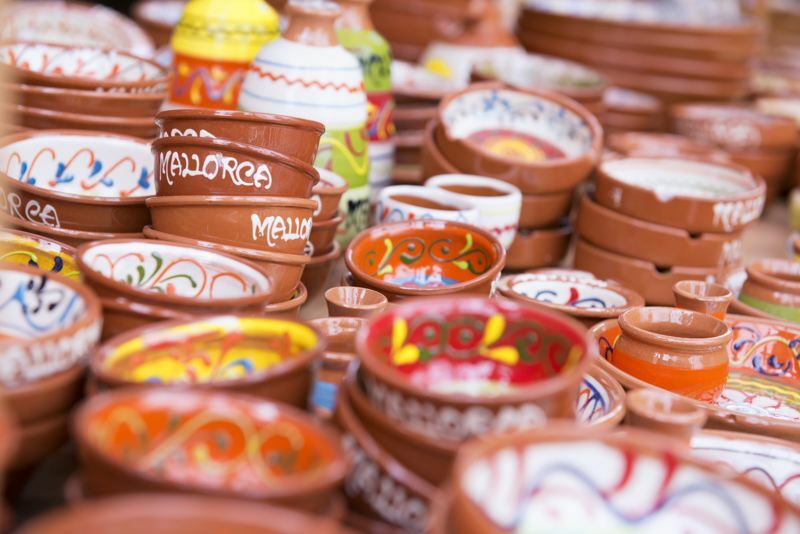 One option is to visit the weekly market in the city of Soller with a great variety of stalls full of fresh fruit and vegetables, and craft stalls which fill the place with colour – a great plan for a Saturday morning. Where our eyes are captivated by the green mountain range, we find a place made known to us by the famous writer, George Sand. “Valldemosa” was always present here, but her books allow us to discover this beautiful place thanks to the narrative of her time spent there. Another thing you cannot miss is the winding streets of the Old Town, which retain the essence of Jewish culture. A visit to “La Juderia” is a must when visiting Mallorca in winter. Take a walk along the beautiful streets which bear witness to many travellers ready to explore their history. As night falls on our walk through the Old Town, we can visit some of the historical monuments, such as “La Lonja”, the Cathedral or the Roya Palace of Almudaina. When they are lit up at night it really makes a visit to these spectacular monuments more special. We cannot possibly leave Mallorca in the winter without visiting the “Pilar y Joan Miro de Palma” foundation, which holds great masterpieces from this artist, who found not only inspiration in Mallorca, but love. 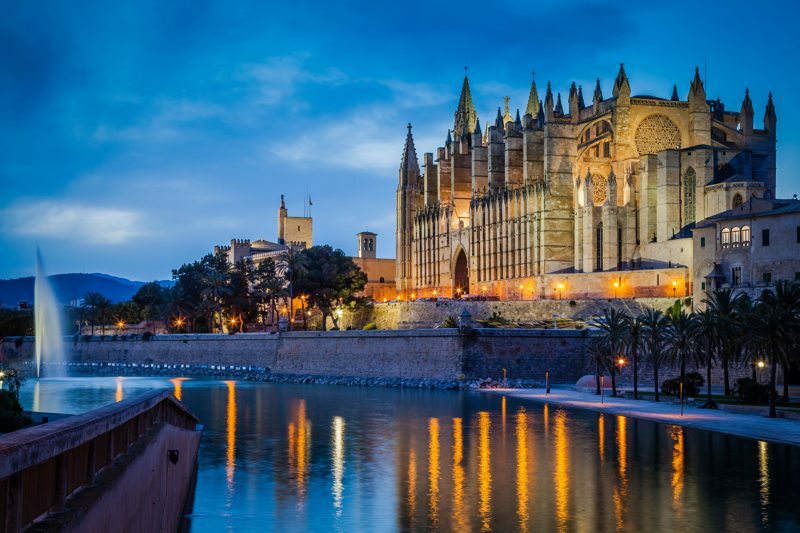 Mallorca is a perfect winter destination because it has a beautiful city which is really worth visiting. An ideal destination to visit by car, given that road trips are recommended for seeing true natural monuments. So now you know that visiting Mallorca in winter is a real joy.